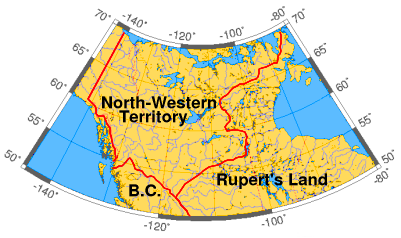 The Northwest Territories are located in the north of Canada. The territory is 440,000 sq miles, but has a population of nearly 42,000. A massive area, with a limited population. Originally, the territory fell under the control of the Hudson Bay Company, and so, used its corporate flag. 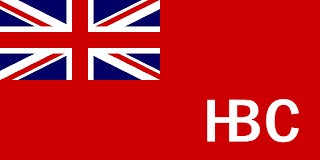 A Red Ensign with the company's initials in white, place on the fly. With the letters H and B interlocked. However, the territory itself came into being when the sum total of the Hudson Bay Company's claims where transferred to the Canadian government. The Northwestern Territories at the time covered about a third of the current landmass of Canada. However, the massive size was slowly whittled away as various new provinces and states where formed from its mass. By 1912, this butchery had finished. 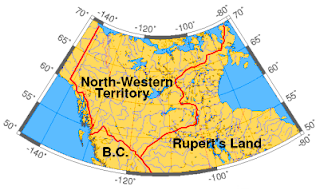 And in 1925, on the sector principle, the borders of the Northwest Territories where extended as far north into the arctic as Canada stretched. 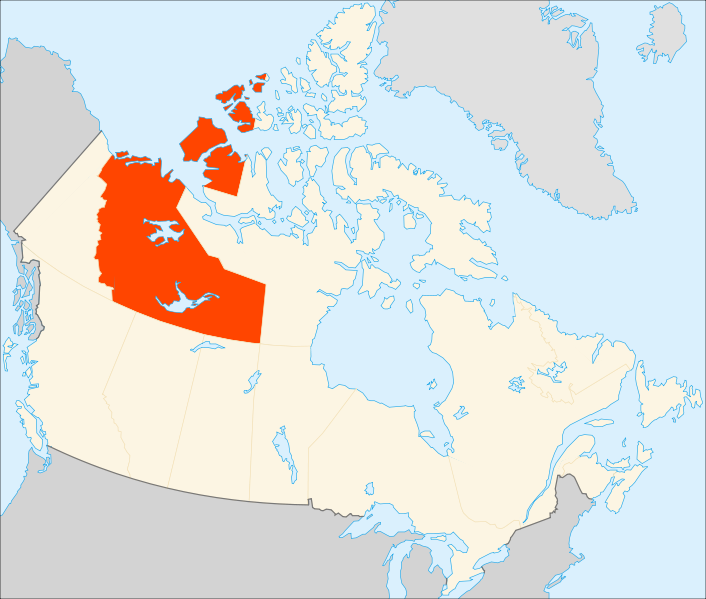 The final change came in 1999, when the eastern half was split away to form the new Province of Nunavut. In terms of flags, the fist flag to represent the territory was the Hudson's Bay Company. However, in 1959, the territory introduced a new flag. Keeping the ensign, but this time, switching to the blue ensign. And, on the fly, a white disc bearing the Territory's shield. The Territory's coat of arms was granted in 1957. It shares 1 thing in common with the coat of arms of the Yukon, and Ontario. All of them do not feature any kind of Royal symbol. 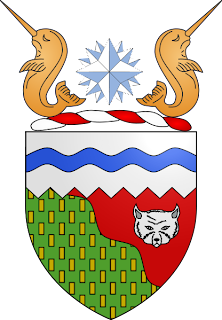 On the coat of arms, the crest consists of 2 Narwals guarding a Compass Rose, representing the magnetic north pole. The top third of the shield is white, representing the polar ice pack, crossed by a blue wavy line. This represents the northwest passage. The rest of the shield is split by a diagonal line. This symbolises the tree line. Underneath is green, representing the forests, and the red represents the tundra. On the green, the gold billets represents the mineral wealth (gold), and the mask of a white fox on the red represents the other important element of trade, fur. In 1969, following a nationwide competition, a new flag was selected. It did away with the old Blue ensign, and replaced it with a new tricolor flag. Similar to the Canadian flag. Except in blue and white. The central white stripe represents the snow and ice, and is half the width of the flag. 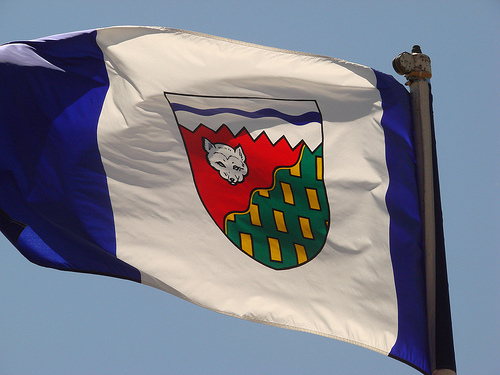 The supporting blue stripes represent the abundant waters of the Northwest Territories. The shield from the coat of arms is placed in the centre of the flag.